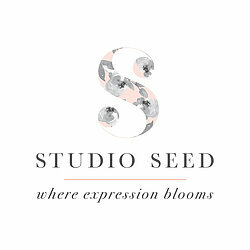 Studio Seed is all about making life more beautiful. One little note, card and gift at a time. 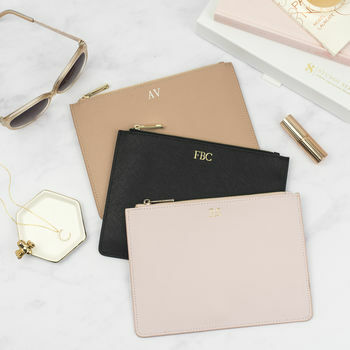 We want to inspire people to connect with each other in a more thoughtful way, so our luxe collections are lovingly hand finished and packaged by our boutique creative team - making meaningful gifts for every occasion. Our technology-obsessed world leaves little time or room for real connections, so rather than an email or text, we want people to connect in tangible and beautiful ways - because a little thought can mean so much. 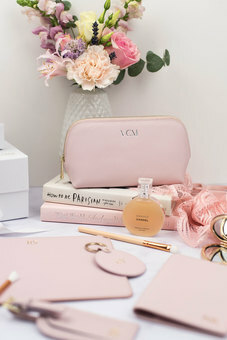 Beautifully designed and made stationery, leather goods and gifts to make life just that little bit more lovely. ...One little note, card and gift at a time. 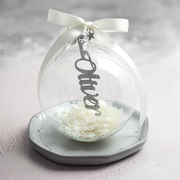 "Lovely packaging, product looked great and expensive. 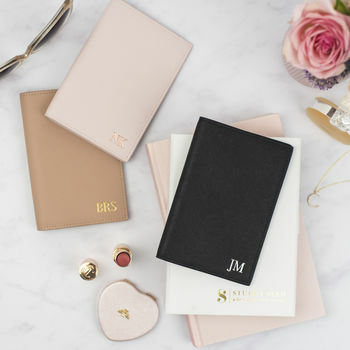 We went for the blush with gold initials and was exactly as we wanted. Very happy with the purchase. Thanks!" "Gratefully received by a friend as a 30th birthday present. 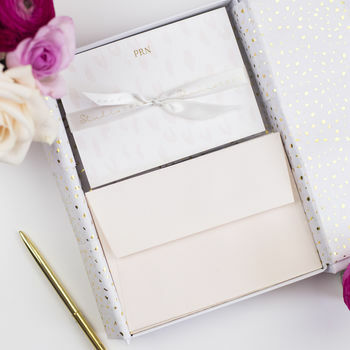 Beautifully presented and a lovely finish"
"Beautiful personalised note cards I ordered for a gift, lovely packaging. Will definitely order from this company again, probably to order some as a gift to myself!" "Great quality product and finish! Bought this as a gift and tempted to get one for myself!" "The most beautiful diaries and desk supplies for stationery lovers"
""It’s that time of year again! This is the ULTIMATE christmas gift!"" 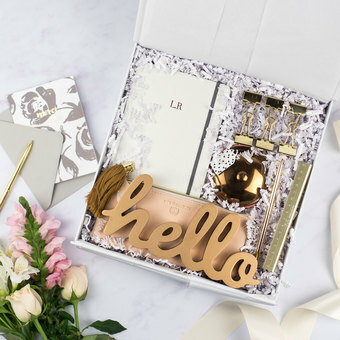 We want to make gifting easy - if you would like us to send a gift directly to the recipient, let us know and we will gift wrap it and send with a little note from you - you won't need to lift a finger!